Submit your designs and put LSP Ceramics to work for you! Whatever it is – we can deliver! Our amazing team of experts is always at your services, and along with our state-of-the-art manufacturing capabilities, we can gladly assist you with any material solutions and design considerations. 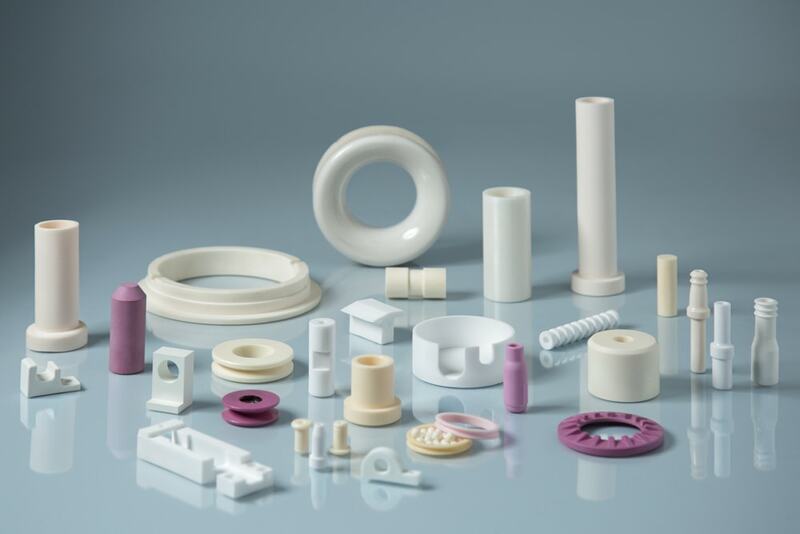 We use our many years of experience in developing, manufacturing, and applying advanced technical ceramic materials across a variety of industries to create the best solution for our customers’ unique needs. Contact us for more info.